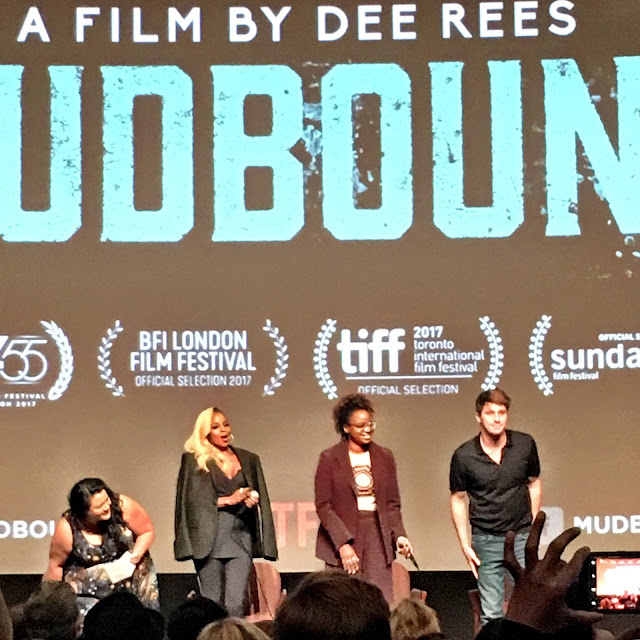 Congratulations to director Dee Rees and the cast of Mudbound for winning the ensemble prize at the Gotham Awards. If you’ve seen the film—you can watch it on Netflix—you know why. Below is my original post after seeing the movie and a Q&A with the director. She shares her reasons for sharing each member of the prize winning ensemble. 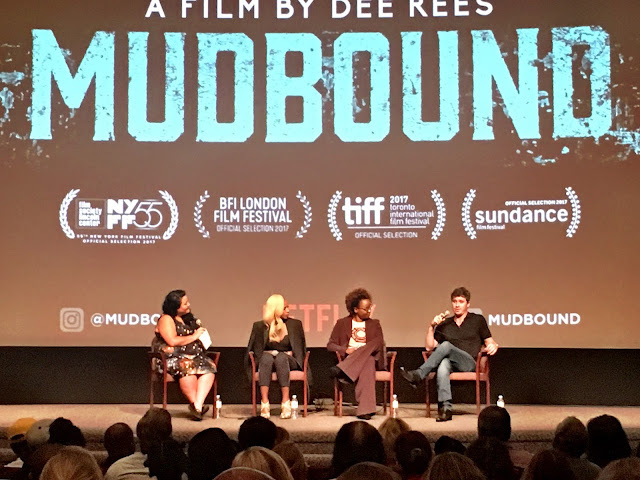 I had the pleasure of seeing Mudbound with my husband at a DGA screening earlier this year. Short version: we both loved it. The screening was for both DGA and SAG members and with its incredible cast: Carey Mulligan, Garrett Hedlund, Mary J. Blige, Jason Mitchell, Jason Clarke and Jonathan Banks it’s easy to see the film getting nominated for its ensemble in addition to individual actors for their outstanding performances. Mary J. Blige, Garrett Hedlund and the director, Dee Rees, participated in a Q&A after the screening. They were all received with thunderous applause and a standing ovation. 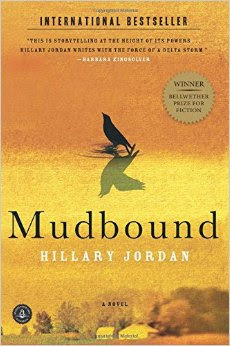 I shared how much I loved Hillary Jordan’s book yesterday, so powerful in its telling this difficult story of racism. Key to the book’s success was the technique the author employed of having the characters tell the story from their point of view in alternating chapters. Director Dee Rees, working from a script she co-wrote with Virgil Williams, followed suit, using multiple viewpoints to tell the story. The film was faithful to the book in a major and unexpected way, relying heavily on voice over, usually a technique decried in the film world. That method worked beautifully here, allowing the audience to see into the characters’s heads. In my take on the book, I said it was a beautifully written novel about racism, about ptsd, about love, about denial and delusion. A book that makes you hurt and makes you think. 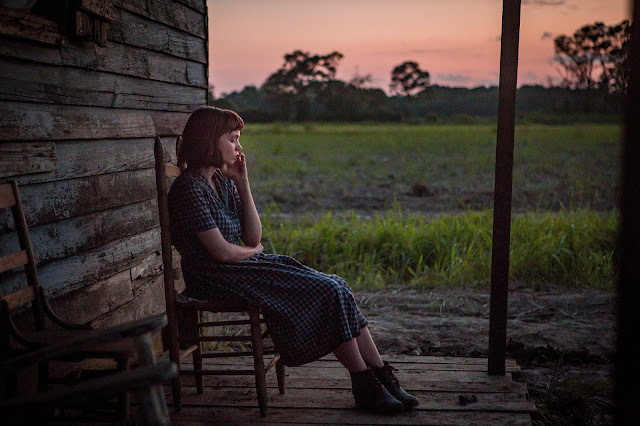 The director, using her own familial and historical perspective, took that novel carefully in her hands and turned it into a stunning, deeply moving film. Rees told the audience that she selected Mary J. Blige to play Florence for what she knew would be her ability to inhabit the space of the strong, silent woman, feeling much but saying little. For her part Blige said she had much of Florence in her already. 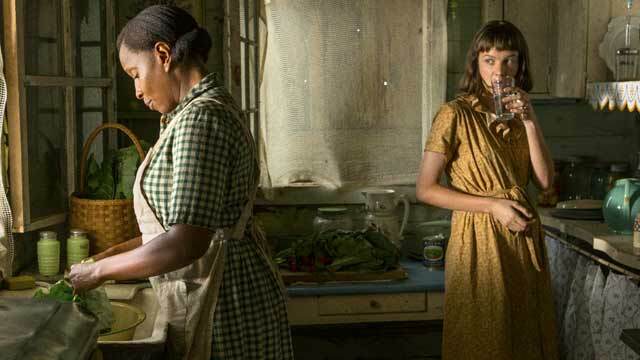 As a child she spent summers at her grandmother’s farm in Georgia, she knew that way of life, watching her grandmother kill chickens with her bare hands, as her character did. Blige also said she knew what it was like to be a silent wife, and that she accepted the role because she knew something big had to change. That her life was preparing her. Curious, and knowing nothing about Mary J. Blige’s private life, I looked it up this morning. 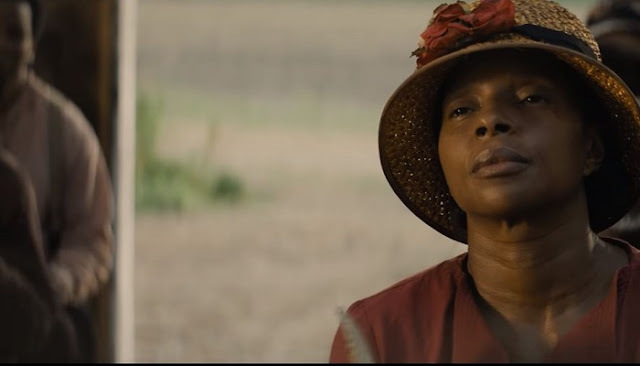 While she was filming Mudbound, Blige was in the process of discovering her husband was spending hundreds of thousands of dollars traveling with his mistress. Rees had loved Hedlund in Inside Llewellyn Davis where he was mostly silent. 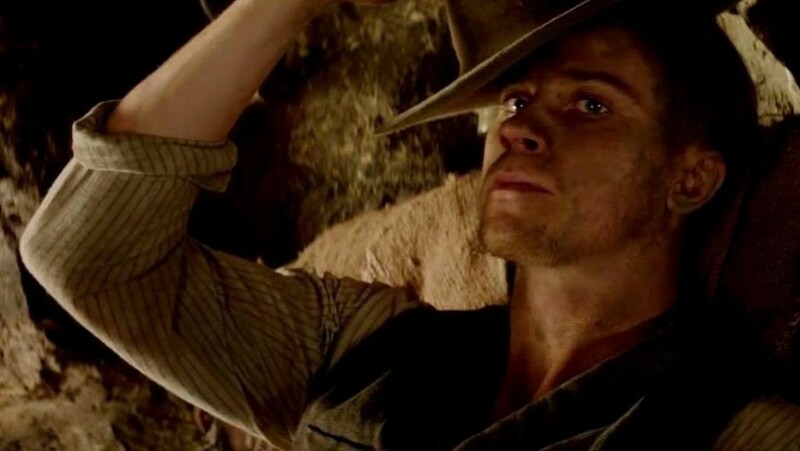 Rees said she had to have him for Jamie, the younger brother who returns badly damaged from the war. She made a joke about how gorgeous he was. He is! Exactly the kind of man that ‘makes the girls sparkle’ as the older brother Henry (Jason Clarke) describes him. Hedlund felt the material personally relevant to his life too, having grown up on a small farm in Minnesota. In addition to the hard work that a life of farming entails, he talked about ‘company’ coming to visit and his grandfathers sitting around drinking and telling their war stories, key to his character of the returning vet. 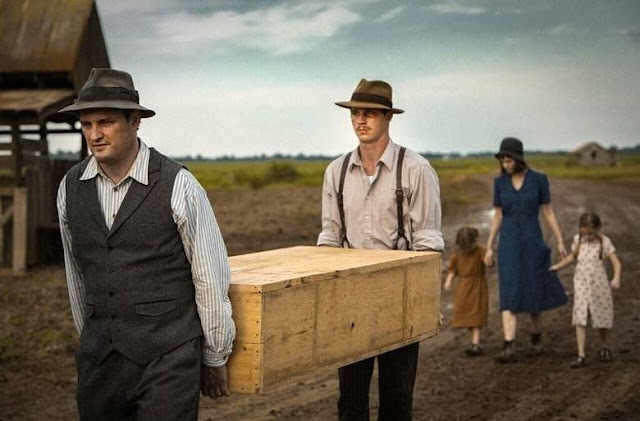 That background informed Hedlund’s rehearsal process when Australian Jason Clarke—cast for his essential powerful whiteness, basically the entitled way of throwing his weight around—asked that they visit the south and spend some time together. The pair stayed at some roadside cabins near Greenville, Mississippi where they went deep into their Delta accents at night with conversations fueled by alcohol. For Laura, Rees wanted an actress who could be two women, one who could sit, straight backed at the piano and another who would be the woman Carey Mulligan becomes, hunchbacked at the farm, chewing off her own calluses. Jason Mitchell, who plays the eldest son of the black sharecroppers, newly returned from serving as a sergeant in WWII, interested Rees for his solidity. There’s a key scene where that solidity is in full view, the ending of his storyline had me wiping my tears away furiously. 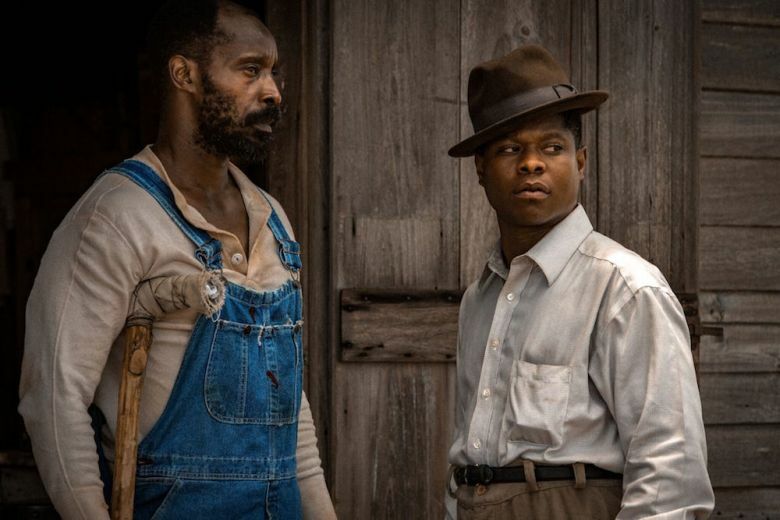 Rob Morgan, who worked with Rees on Pariah, gives a heartbreaking performance as the head of the family, responding to the boot on his neck in the only possible way a black man in the Jim Crow south could respond. As Blige indicated, it’s painful to see that in some ways, so very little progress has been made in the racial divide. 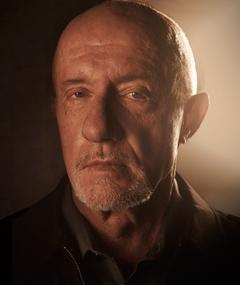 Jonathan Banks has the most thankless role, that of Pappy, cast because Rees had seen him in Breaking Bad. He is truly evil incarnate, a despicable pig of a racist character, sadly all too relevant today. 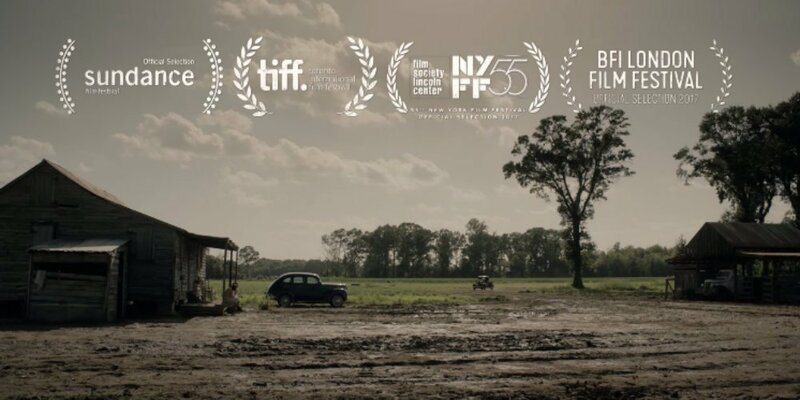 ‘When I think of the farm, I think of mud.’ Looking at the movie, that mud is a constant, an effect not easily achieved as they were shooting in the heat of summer. Rees talked about bringing in water trucks to wet down the fields which would then dry out, baked in the sun, and would have to be wet down yet again. As Laura says, she began to ‘dream in brown’ the mud was so ever present. 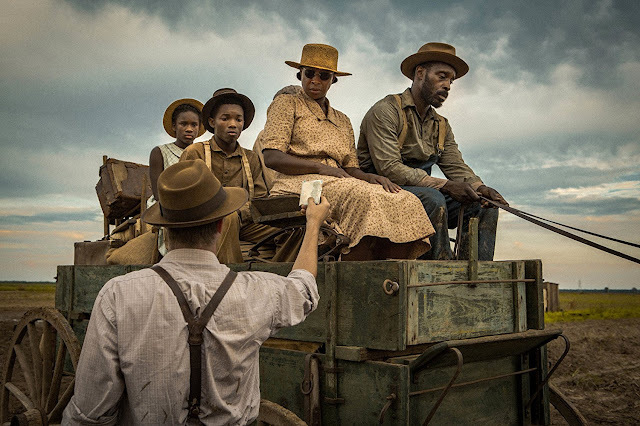 The cinematography by Rachel Morrison—who has just completed shooting Black Panther— is gorgeous in capturing the harsh beauty of the landscape, the rust and grime and dirt in contrast to blue automobiles, shirts and sometimes sky. Tamar-Kali Brown who has worked with Rees on past project Pariah and Bessie is responsible for the soundtrack, rich in gospel music, while production design by David J. Bomba struck the perfect note of authenticity. Mudbound is an exquisite film—which many real critics have stated in review after review during its successful festival run—my only criticism is that it’s coming to Netflix on November 17th. I’m a fan of Netflix, I love watching films on the platform, but it saddens me that so many people will see the film on a smaller scale than the theater screen where its cinematic beauty can truly shine. Big sigh. Please, please, just don’t watch it on your phone.